Niels Gammelgaard is a Danish designer. 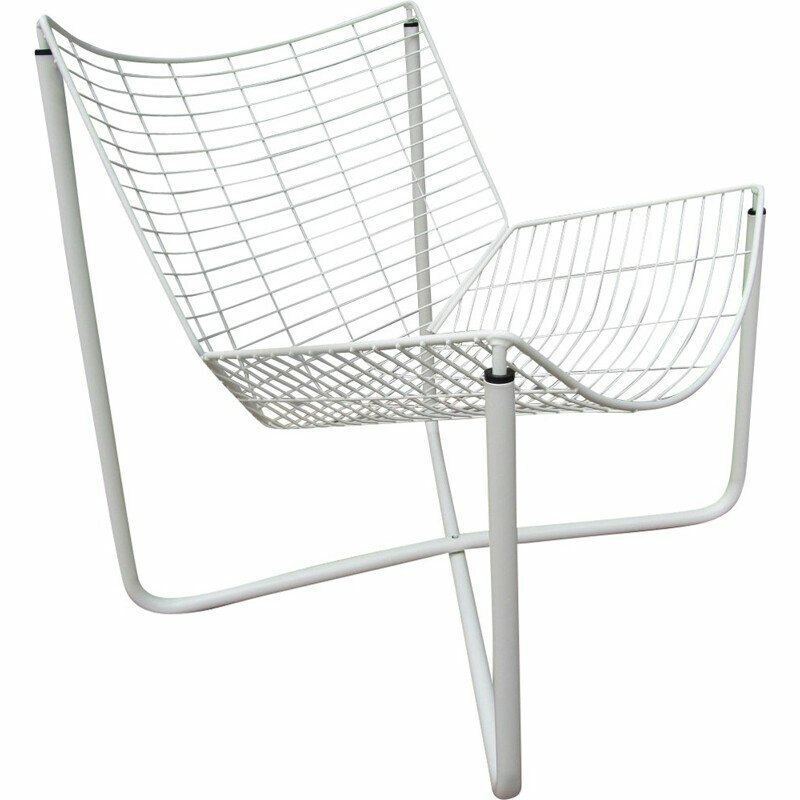 He is renowned for his expertise in industrial design and his capacity to create pieces offering an impressive comfort. Since the beginning of his career, he dedicates his work to realize creations with a real approach of details with the aim of creating comfortable and functional pieces of furniture. 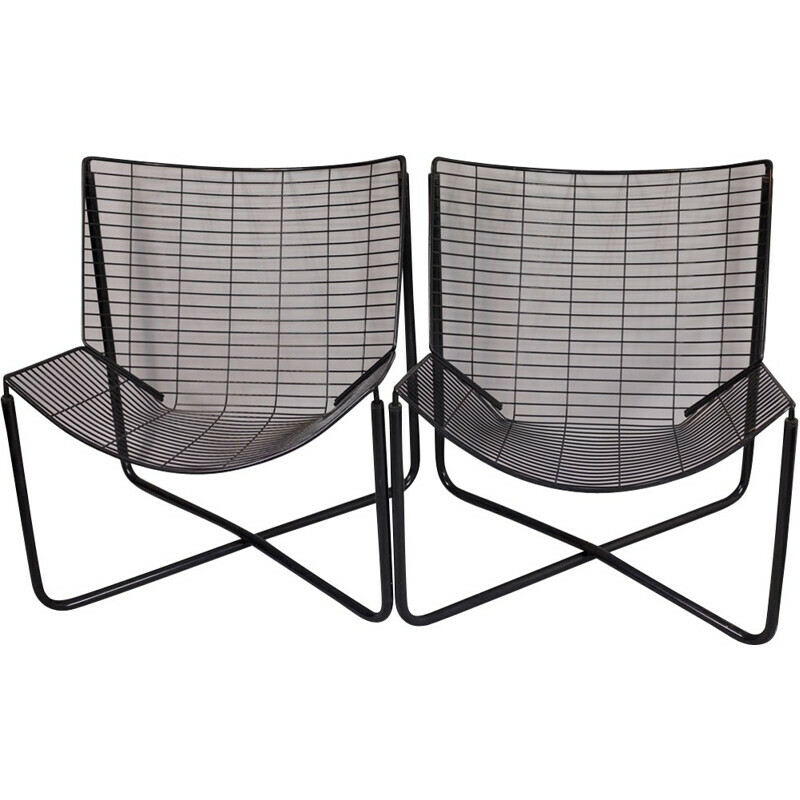 The Ted folding chair (1976), the Moment sofa (1983) and the Roma furniture line are timeless realizations. 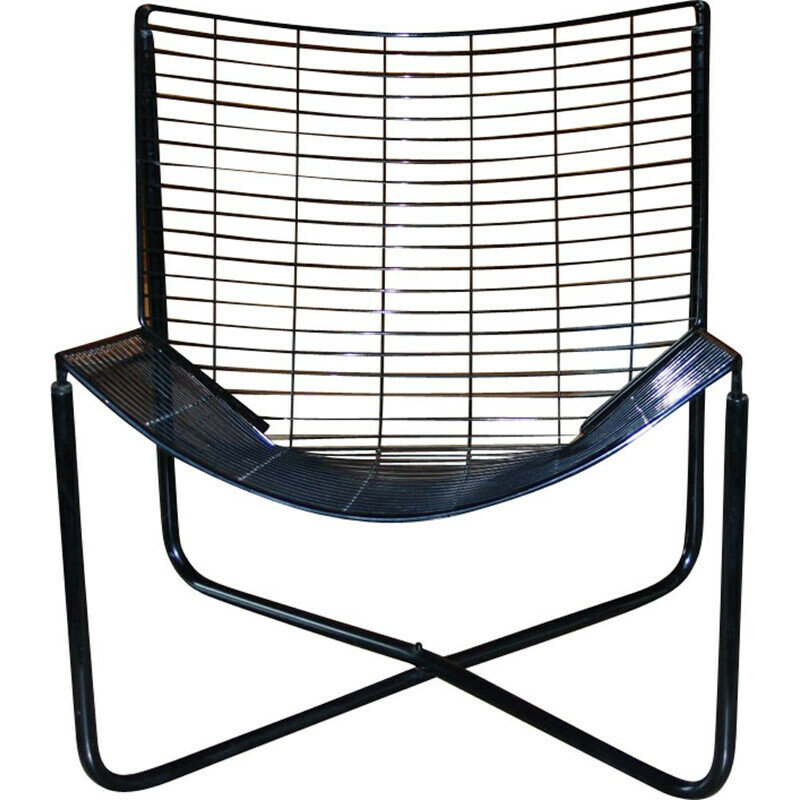 Niels Gammelgaard studied industrial design at the Royal Danish Academy in Copenhagen. He co-founded the Box 25 Architects studio in 1969. He met the founder of Ikea, Ingvar Kampad and began the creation of several pieces of furniture for the company in 1975. Three years later, he created with Lars Mathiesen his second studio: Polika Design. 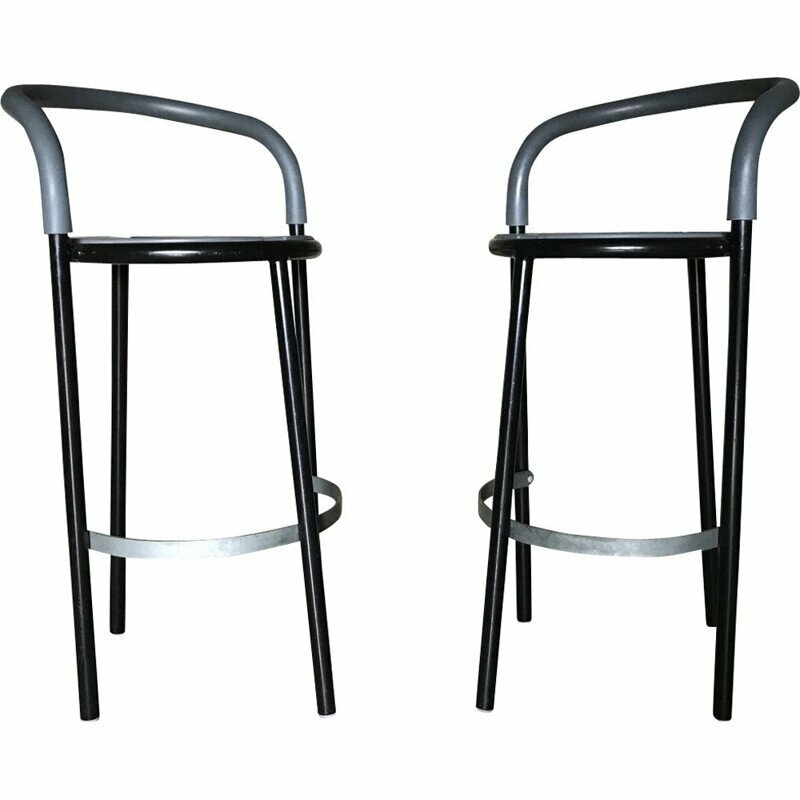 The company works with prestigious Scandinavian and European firms such as Fritz Hansen, Bent Krogh, Cappellin and Mateo Grassi. 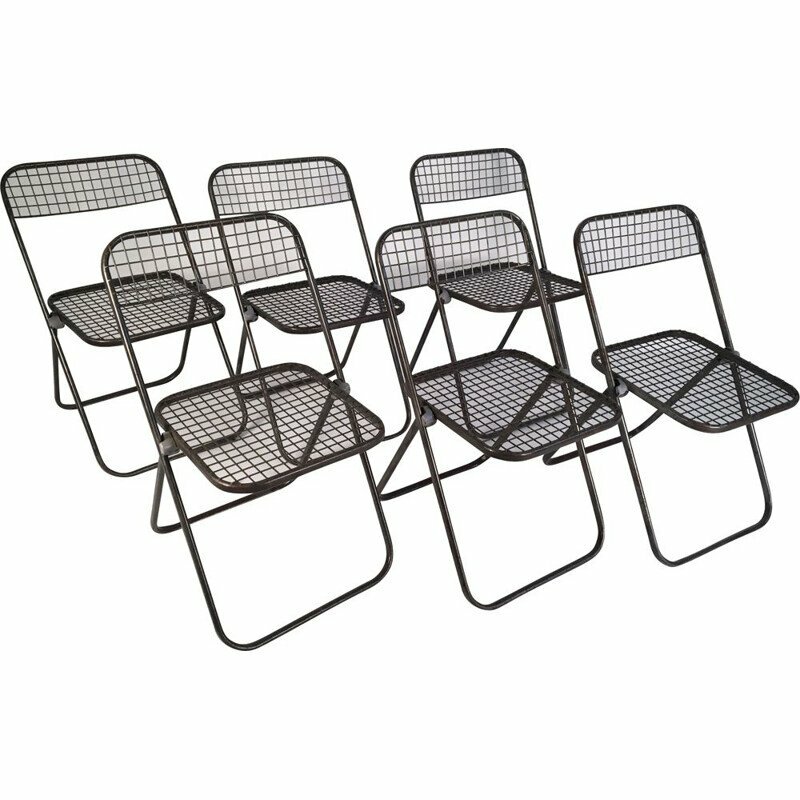 Niels Gammelgaard won many rewards, he is one of the greatest industrial designers thanks to his experience.